‘Devastating After Effects’ deals with a reality no mother should ever have to experience. Uncompromising, unflinching and unexpected, ‘Devastating After Effects’ confronts young people with choices. The Flavasum Trust financially supported the production of this remarkable short film by Mark One, a BAFTA award winner. 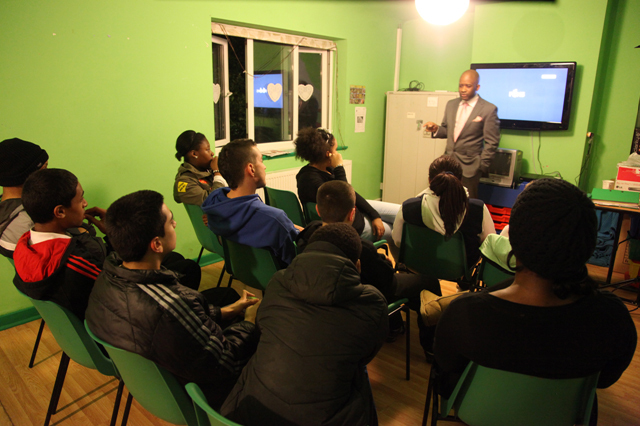 It was made specifically for use in schools and other venues to engage young people in discussions about knife and gun crime. Mark funded the film largely at his own expense because his family, too, was affected by knife crime. It also received funding from the Robert Levy Foundation, another anti-knife charity, and much support from professionals in the film and television industry. Its first screening was at The Hospital Club in Covent Garden and later at the SoHo Club, where Tom’s mother was interviewed. The final step was the development of an education pack, which included a DVD of the film, how and why it was made, and structured workshops that were piloted with great success in schools. The Flavasum Trust uses the film in its anti-knife sessions delivered by Nathan Levy of Inspired Futures, who lost his brother Robert in a knife attack in Hackney in 2004. 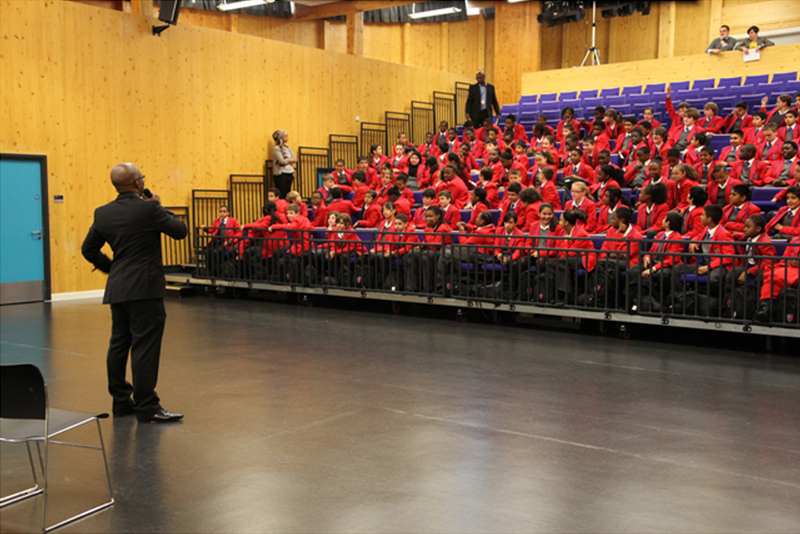 These sessions have been offered to London secondary schools since 2014 to raise awareness of the damage that carrying offensive weapons can cause. For more details about the film, please visit www.devastatingaftereffects.co.uk.